Customers at Endless Vapors appreciate the powers of choice; choose to sign up because of the ease of enrollment, no forms to fill our and no new cards to carry. View all rewards and receipts on the App. Operating in a fast-paced Los Angeles market — surrounded by multiple competing Vape shops, Endless Vapors LA owner, Jason Bitonio, and his partner realized that in order to truly grow their business, traditional advertising would not suffice. It was time for the duo to find a loyalty/retention platform that was easy to implement, intuitive and would help turn walk-ins into repeat loyalty customers. 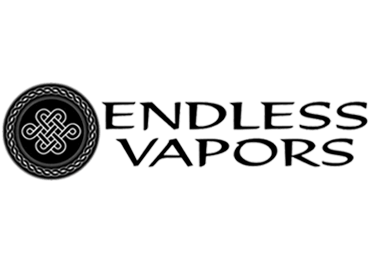 Endless Vapors began their search for the perfect Loyalty solution. After researching and considering several options, they chose AppCard because of its POS integration, cost advantages and easy-to-use cashier interface. AppCard’s integration with Endless Vapor’s POS made the program extremely easy to use. 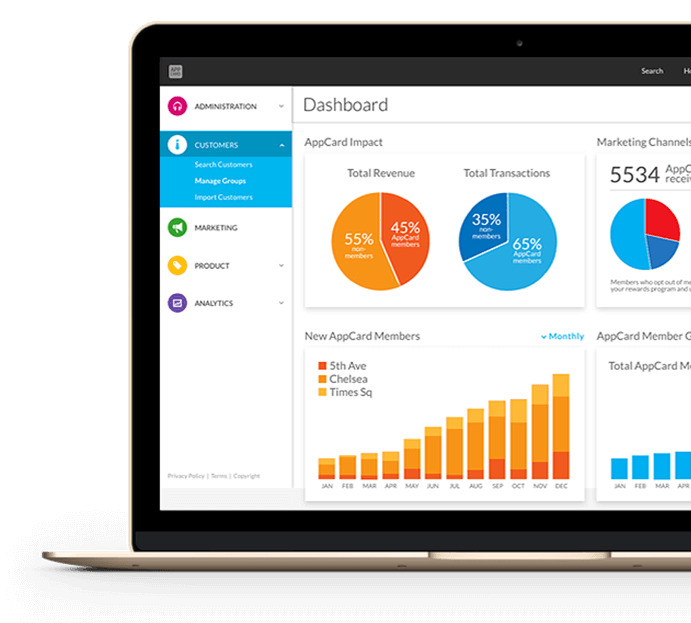 The simple sign up process prompted employees to ask every shopper that walked in the door to join the program, while AppCard’s reports, analytics and communication tools helped employees maintain meaningful relationships with their newly-enrolled shoppers. The option to enroll to AppCard with just a phone number proved key to shoppers’ willingness to join. After initial enrollment, AppCard’s program flexibility and Account Manager support, helped Endless Vapor build a variety of engaging loyalty constructs that kept their shoppers coming back. Since Endless Vapors LA launched its AppCard loyalty program, cost of advertising was significantly reduced and there has been a significant growth in its repeat customer base. AppCard’s built-in integration, low cost and lack of long term binding contract were the initial reasons for selecting AppCard; the program’s results only proved it was the right decision.